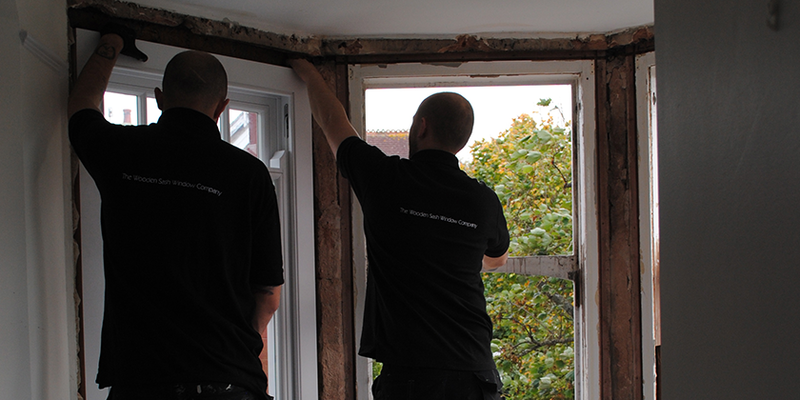 Sash window installation is a specialist craft. At sash windows Brighton we have a tremendous amount of experience installing sash windows in the Brighton area. It may seem insignificant that we have local experience, but windows do tend to be different in different areas. 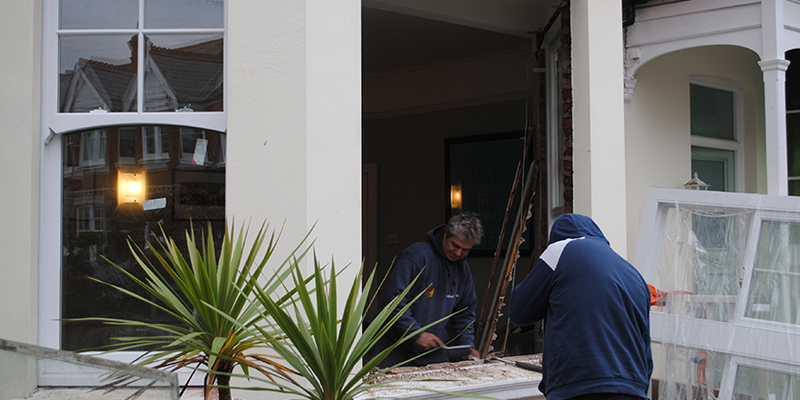 With our decades of experience we have seen just about every type of window we could encounter in Brighton. This provides us with a massive advantage over competitors when it comes to getting the job done right first time. If you are looking for sash window installation experts in Brighton we really should be top of your list. We have numerous happy customers that testify to the fact that we work professionally, with a can-do attitude with great skill, and overcome any challenge that is put in our way. The success of our business has not happened by chance. 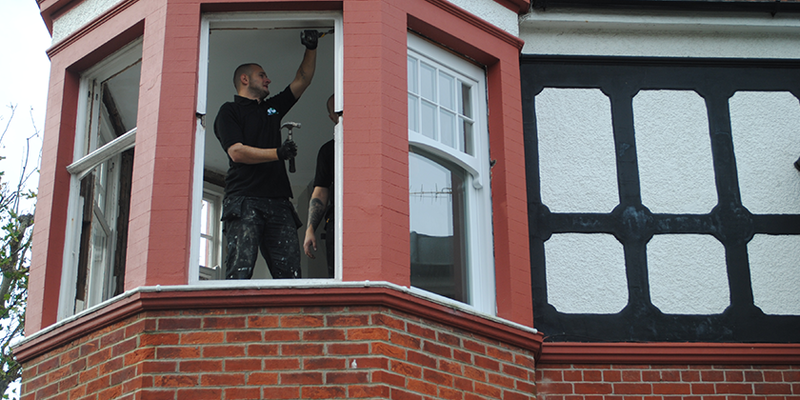 It is a direct result of the fact that we offer the best value window installation in Brighton. Value is a function of quality and price, and our blend of the two is unparalleled in the local area. Here at Sash Windows Brighton, we believe that your property is much more than just another house. We treat your windows as if they were our own; with utmost care, attention and a well thought out plan. We work around you, because we understand that our service can potentially be disruptive. We do our best to minimise the amount of time you have to spend thinking about the installation process, and get on with the job when you need it done. We are reliable, punctual and respectful. We offer the local, personal touch that is so often missing in national window companies. As well as doing the installation of sash windows in Brighton we also offer bespoke designs and off-the-shelf windows. We have a catalogue of products you can choose from if you haven’t already sourced your windows. With tremendous links in the industry we are able to provide you with materials at superb prices; some of the most competitive available in the market today. Are You Guaranteed A Better Environment After New Sash Window Installation? Many of our customers ask us if they are guaranteed a better home or business environment when their windows are installed. If you are experiencing drafts, cold spots, window condensation and are being troubled by external noise, then the answer is most definitely yes. The windows we provide will be sealed to prevent airflow, moisture and noise entering your building. The internal environment will be more easily temperature regulated, and you will find external noise is reduced by up to 80%. With the massive amount of experience we have with installations of sash windows in Brighton we really are the number one choice in the area. Give us a call today and we can provide you with a free installation quote, and point you towards examples of sash windows that we have installed in Brighton in the past.